WELCOME HOME ! Awesome home on DEEP WATER DUNBAR CREEK. Tastefully remodeled to reflect true coastal island living. This private setting features incredible landscaping and curb appeal that truly welcomes family and guests. 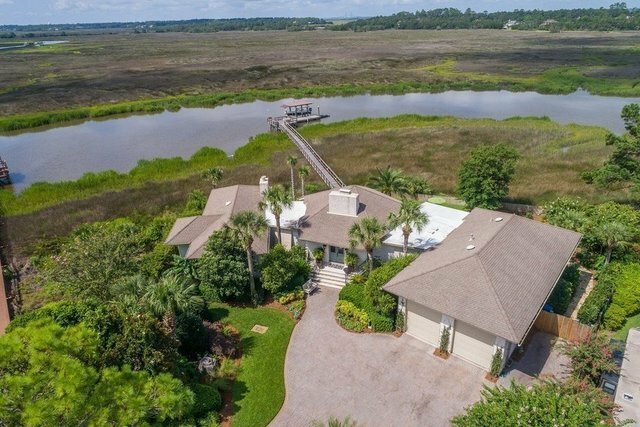 Offering panoramic waterfront views, you will enjoy amazing sunsets and true deep water with dock and boat lift (boat optional).